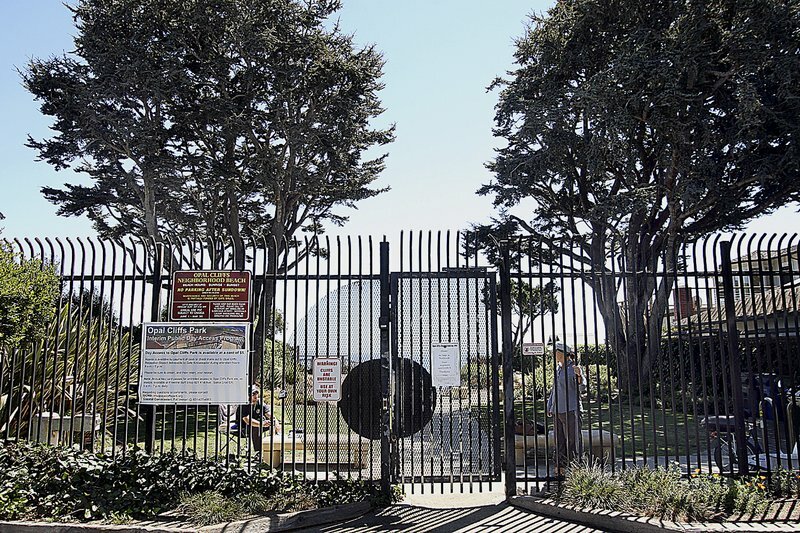 The California Coastal Commission was set to decide Thursday whether access to a secluded beach can be restricted by a 9-foot iron fence, a locking gate with a $100 annual key fee and a gate attendant. 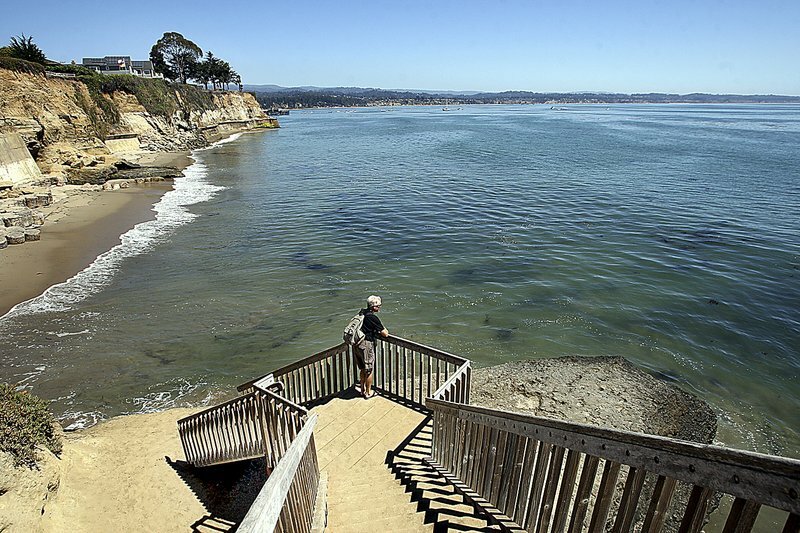 [post_ads]The commission will vote on whether the resident-run program that has regulated access to Privates Beach south of San Jose for more than 50 years is allowed to continue, the Los Angeles Times reported . The commission’s decision comes as high-powered interests across the state are fighting to keep beaches to themselves. With the gate’s future in limbo, the district has taken steps to appease its critics. It began opening the beach free of charge last year from Memorial Day to Labor Day.